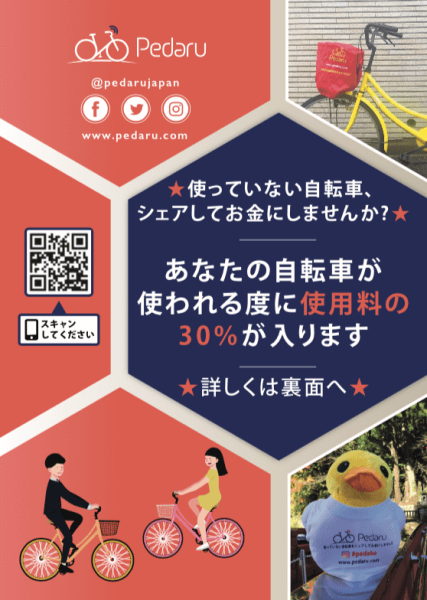 Pedaru is a bicycle sharing platform in Japan that takes unused bicycles from owners who no longer need them, and shares them through their mobile application with users who want to access a bicycle. Through this platform, owners earn money on their unused bicycle and users save time & money on their daily commutes! 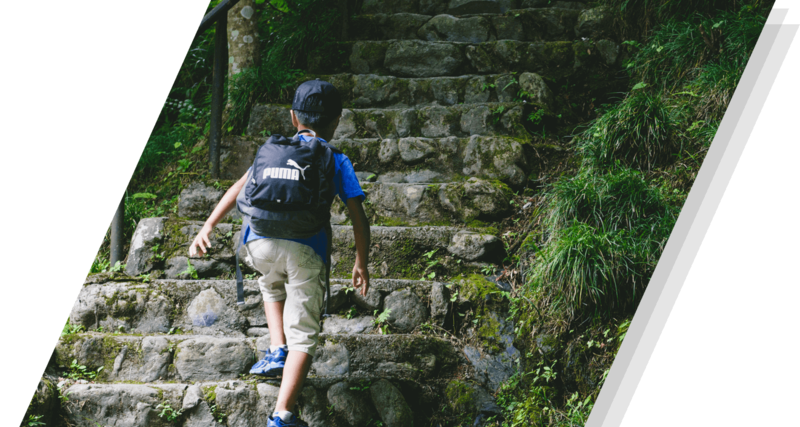 Pedaru is now a proud partner of Mirai no Mori, and will be giving bicycle owners the option to donate proceedings to Mirai no Mori every time their bicycle is used! 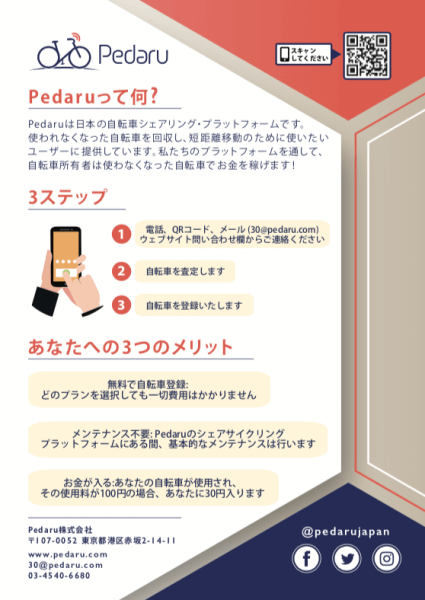 You can learn more about Pedaru and their donation program through this link: https://pedaru.com/bicycle-owners/. We encourage you to contact them for your unused bicycles and to choose to donate to our NPO when your bicycle is used!